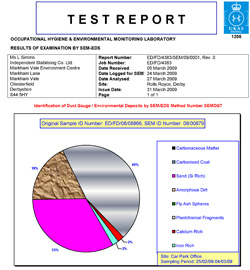 Dust monitoring requirements are variable and depend on site location. 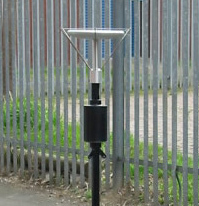 Different monitoring technologies are available ranging from low-cost deposit and soiling gauges, to real-time PM10 samplers. We can offer advice specific to your requirements and provide a detailed monitoring programme or schedule and method statements for your site activities. 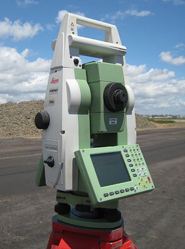 We have experienced and competent engineers offering a complete surveying and engineering solution, from initial feasibility to finished as-built surveys. 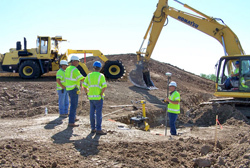 A full range of on-site services are available, ensuring the site design layout is accurately established and controlled during the project. Services offered range from simple peg and profiles through to full laser dozer and grader control. 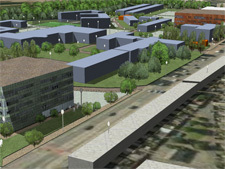 To complement the tender process, we offer a range of 3D modelling and visualisation options, from simple block models, textured 3D photomontages through to fully rendered animations, all produced in-house. 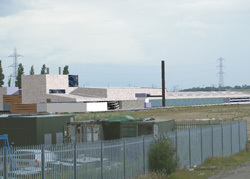 We offer a complete range of CAD and drawing facilities, digital copies and high quality large format hardcopy outputs. 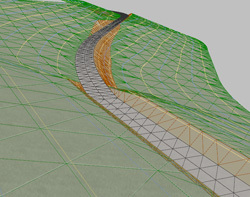 3D modelling services to provide cut/fill analysis to support project tenders. 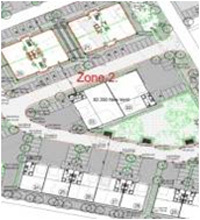 Initial, intermediate and as-built survey drawings can be supplied as well as project summary photo presentations .